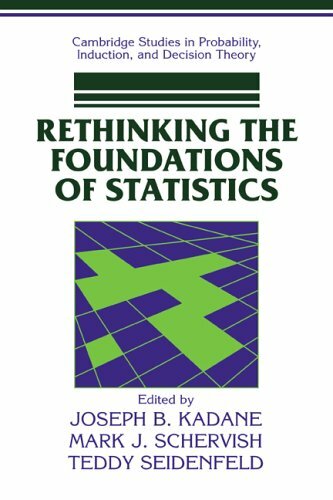 This important collection of essays is a synthesis of foundational studies in Bayesian decision theory and statistics. An overarching topic of the collection is understanding how the norms for Bayesian decision making should apply in settings with more than one rational decision maker and then tracing out some of the consequences of this turn for Bayesian statistics. The volume will be particularly valuable to philosophers concerned with decision theory, probability, and statistics, statisticians, mathematicians, and economists.